Greetings from the Upper Mid West where we are having a cold snap and the wind chill factor is considerably lower than ZERO. Ouch! 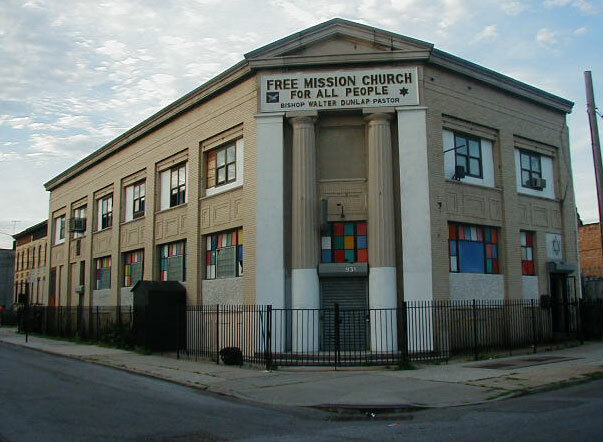 I have a suggestion for a photo topic -- having grown up in East New York, I remember several abandoned synagogues there and in Brownsville. I would like to know if any of those old buildings are still standing and would greatly appreciate photos of those buildings (inside and outside, if possible) with their precise location. Please post as many photos as you can. Can anyone help source or start documenting any of these places for prodiglason? prodigalson, have you searched flckr? There's a lot of Brooklyn based photo streams...If you find anything, start a thread on this board. Voila! Got it. Let's see if I can find more. And please, if any of you have them, please post! Not in East New York-Brownsville but there's a magnificent synagogue being used as a church on the corner of Park Place and Kingston. There was a recent showing on TPT (Twin Cities TV) about this but I could not find a link.